How many applications Windows 8 will enjoy at launch, and what the quality level of those apps will be, are open questions that could boost – or trip – the operating system’s first few days in the market. However, Windows 8 fans can be content to know that Hulu will be bringing an application to the platform in time for its release. Due out on launch day, Hulu for Windows 8 is a clean, rectangular experience, much like its web component. It’s quite Metro, if you recall the word. Hulu has baked into its Windows 8 app support for several of the operating systems new features, including the ability to “Pin” shows to the Start Screen, and use “Snap View’ to allow for shows to be played on only a part of a user’s screen. All Windows 8 tablets will be able to run the Hulu app, but some folks won’t be forced to go out and download it. If you pick up a Sony or Acer tablet, it will be pre-installed. For Hulu users, that may be a boon. For other’s, it’s simply bloatware. It has been argued that for Windows 8 to succeed as a mobile operating system, it can’t simply have a large number of applications; Windows Phone has more than 100,000, and continues to struggle. 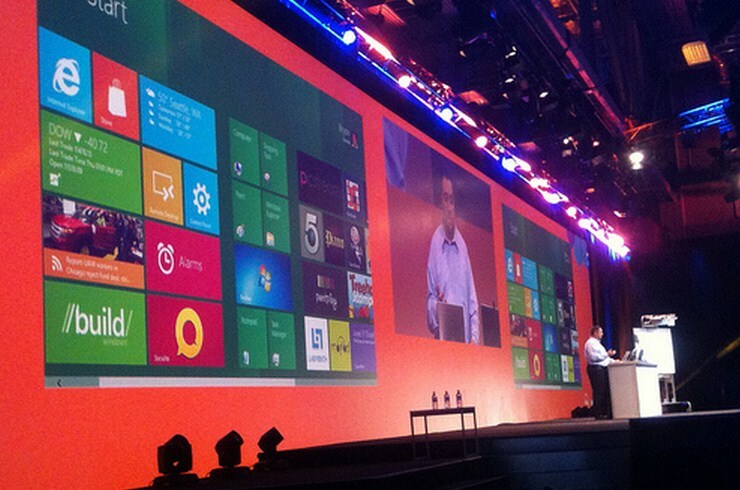 What Windows 8 needs instead, is the few hundred ‘must have’ apps that can come to define a platform. Hulu is a good grab. Skype is another, though one that is no surprise as Microsoft recently purchased it. In the company few days until Windows 8 goes live on the 26th, expect a deluge of new applications for the operating system. Will they be enough? We’ll know shortly.